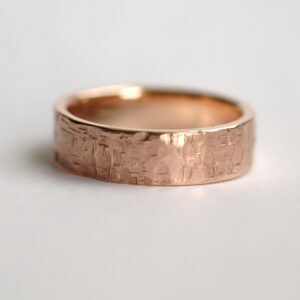 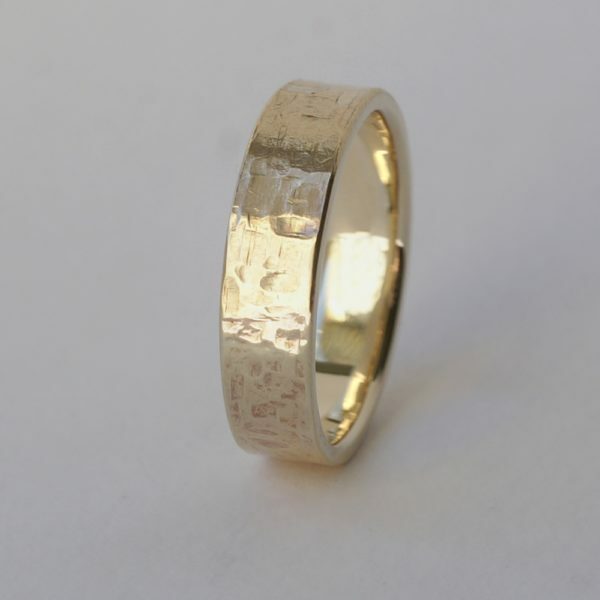 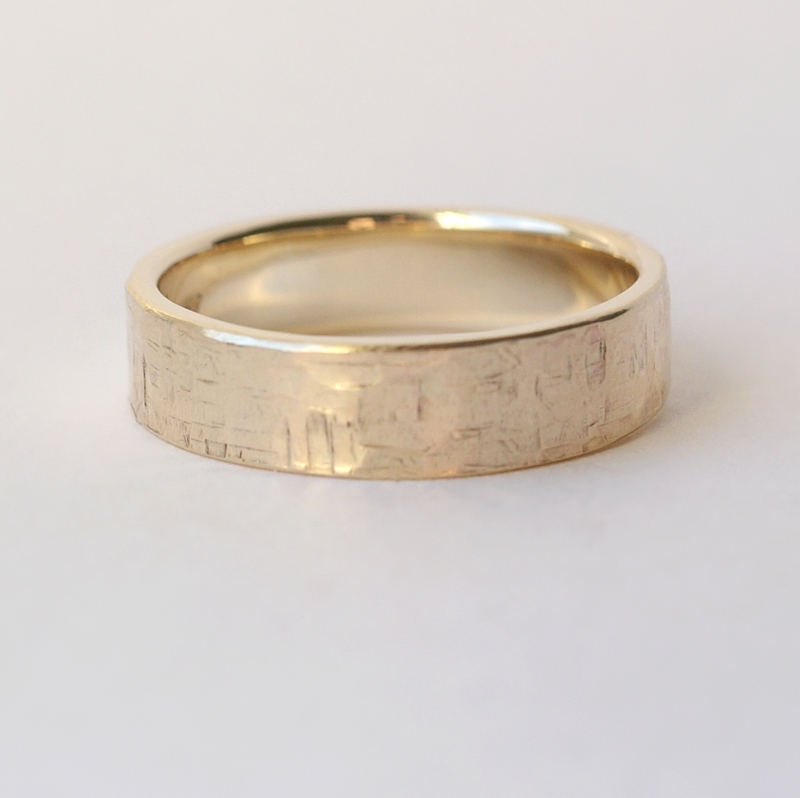 Simple hammered wedding band made of 9k yellow gold. British 9k yellow gold alloy is similar in color to 14k yellow gold and similarly durable and scratch resistant, while being less heavy and more affordable. 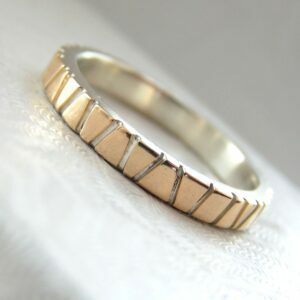 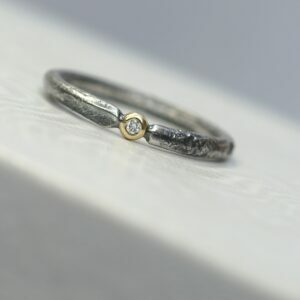 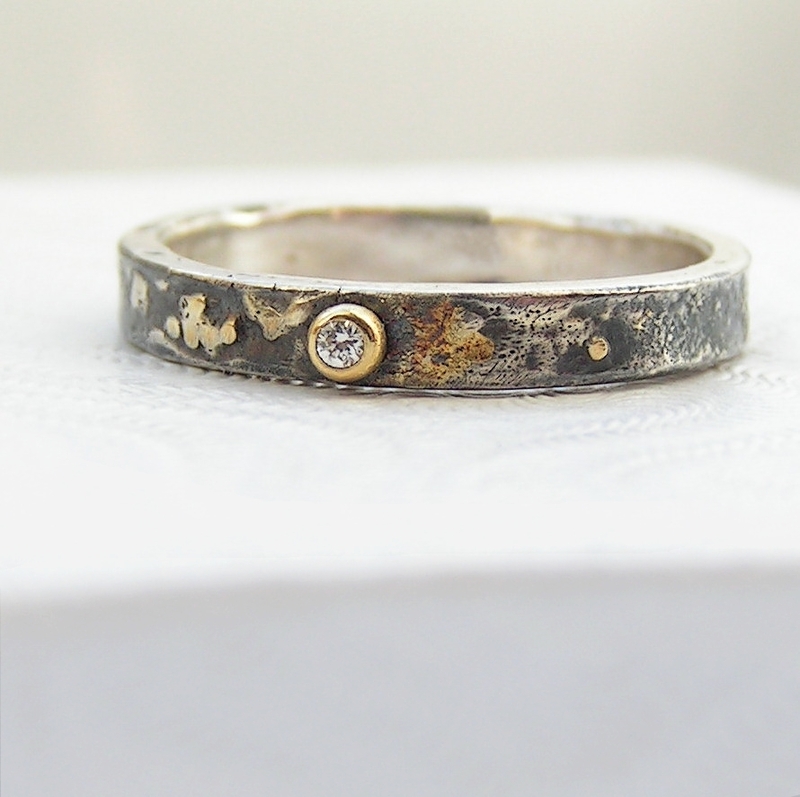 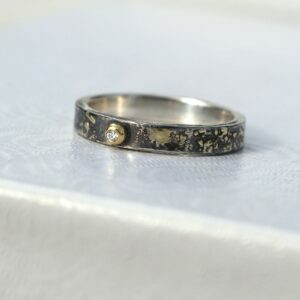 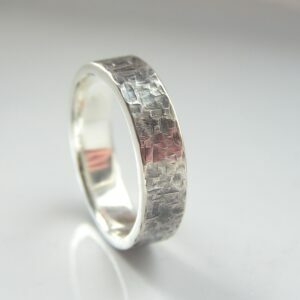 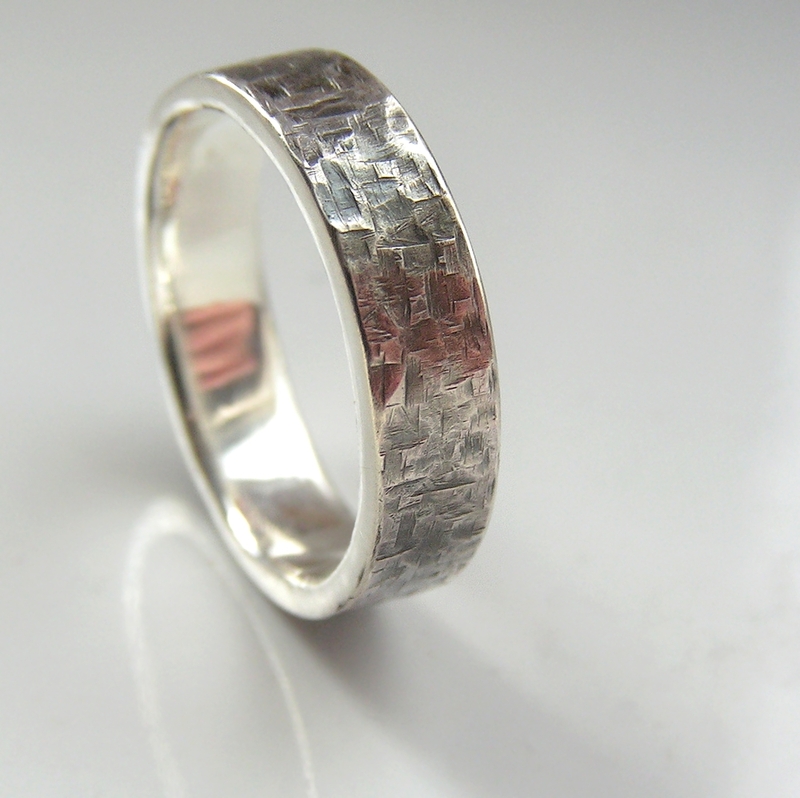 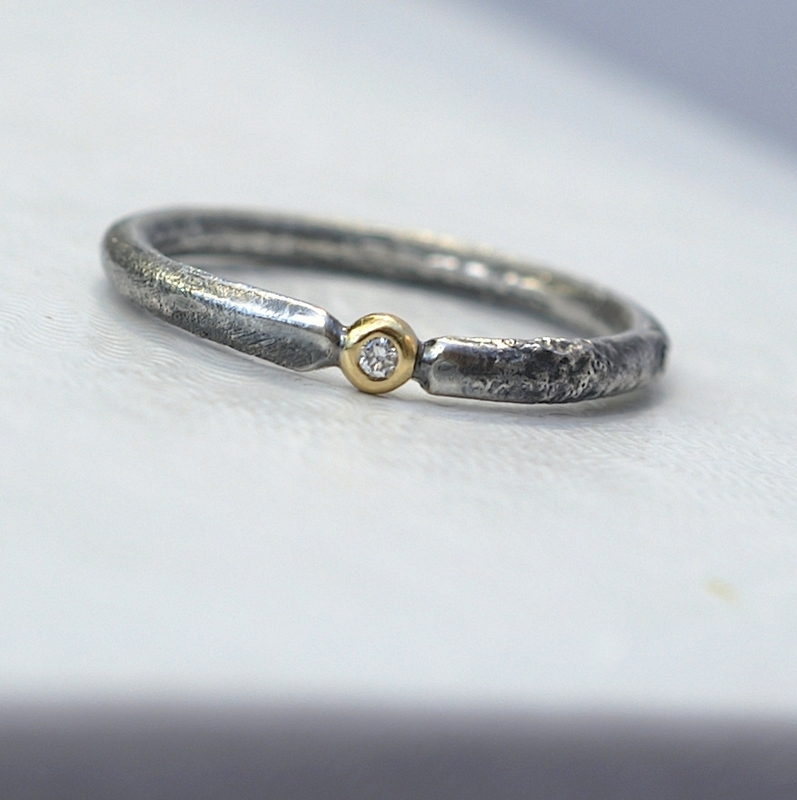 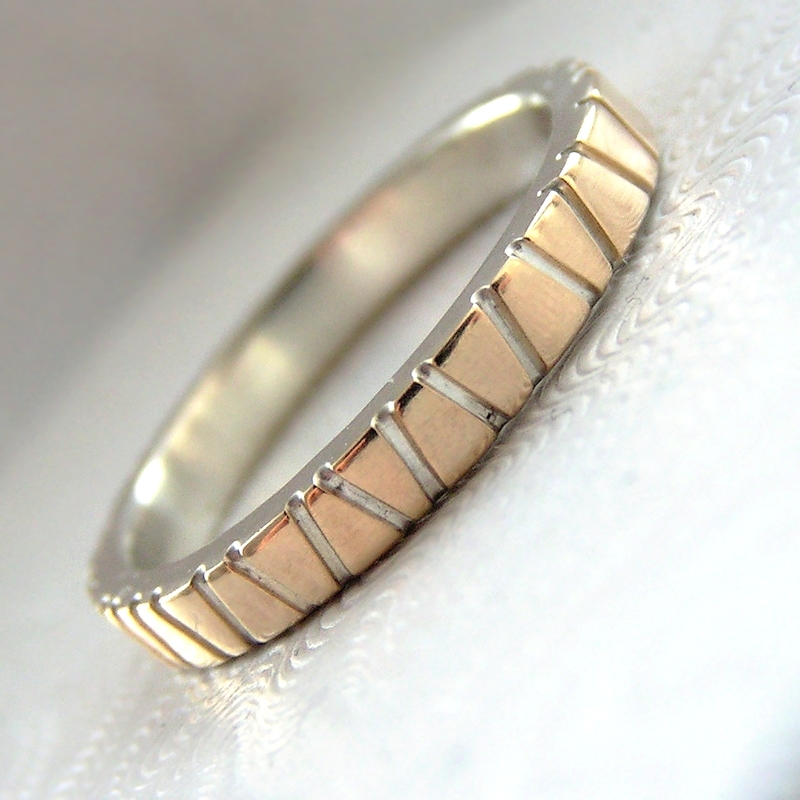 I can make similar ring in white gold or rose gold or in different karat gold. 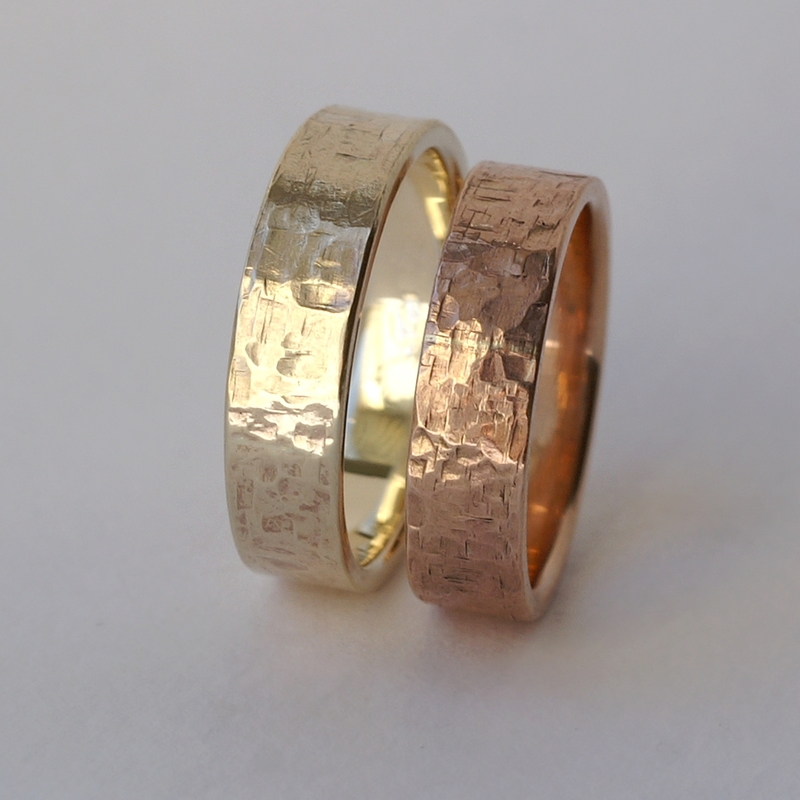 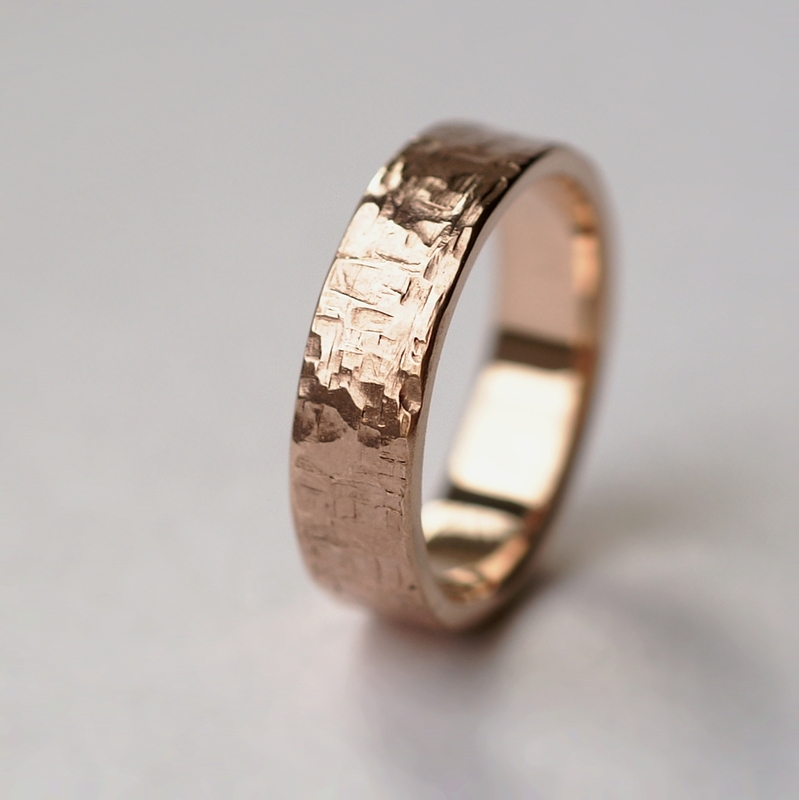 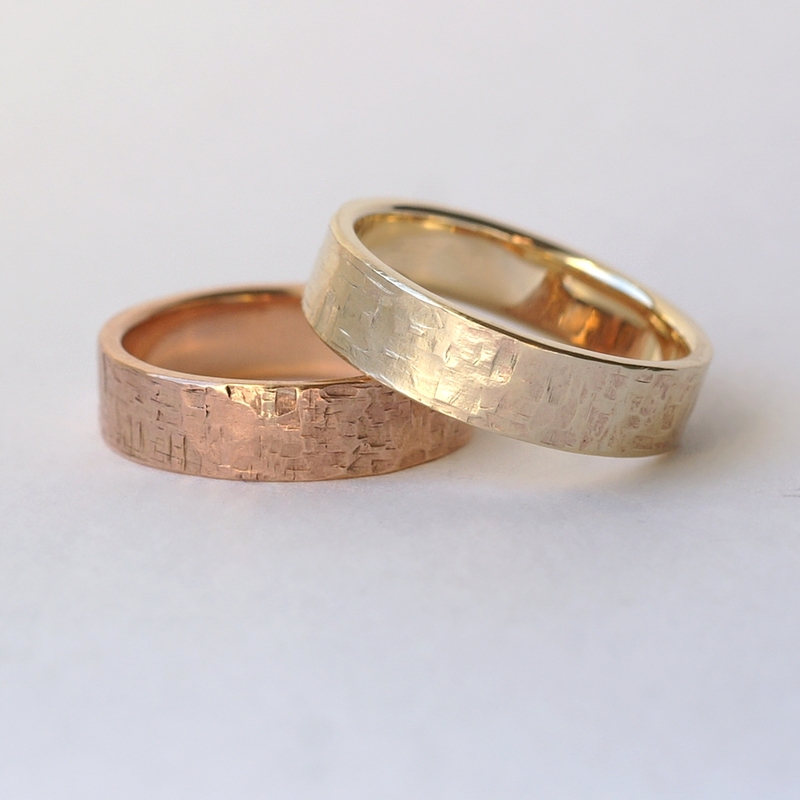 Please note that the last two pictures show both, yellow and rose gold rings, ideal for him and her for wedding.